Salman Khan and Vivek Oberoi’s rivalry dates back to 2003 when Vivek did a press conference in which he alleged Salman for harassing him. Vivek put multiple accusations on Salman and said that he threatened to **** him. These allegations on Salman by Vivek shook the whole nation but ended up affecting the career of Vivek only. Reportedly, big filmmakers stopped working with Vivek and his career almost came to a standstill. Vivek Oberoi Has A Question For Salman Khan, Which Proves He Is Still Looking For His ForgivenessLater at an award function, Vivek publicly apologized to Salman but he didn’t forgive him. Now even after 16 years, Vivek is looking for forgiveness from Salman. Recently during a promotional interview with Bollywood Hungama for his film PM Narendra Modi, Vivek had a question to ask Salman. Well, that explains everything. But will Salman ever forgive Vivek is the big question right now? Meanwhile, Vivek’s PM Narendra Modi’s release has been cancelled by Election Commission until the Lok Sabha elections in the country are over. The film was earlier slated to release on April 11 but not it has been pushed indefinitely. Salman, on the other hand, is currently shooting for Dabangg 3 in Madhya Pradesh and is all set to start the promotional campaign of his Eid release Bharat. The trailer of the film is all set to release on April 24. 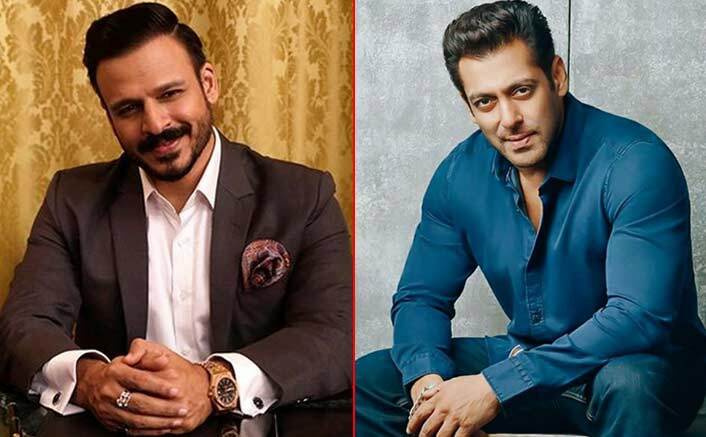 The post Vivek Oberoi Has A Question For Salman Khan, Which Proves He Is Still Looking For His Forgiveness appeared first on Koimoi.